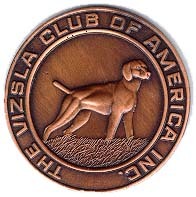 I am a member of the Vizsla Club of America (VCA)as well as the Vizsla Club of the Carolinas(VCC)and the Vizsla Club of Metro Atlanta (VCMA). I have adopted the Code of Ethics from the VCA and they are an important part of my breeding policy! 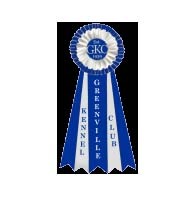 You can visit their websites by clicking the links below to read further infomration about the Code of ethics.